*Actions we can ALL take to make a difference! ​"Many authors speak about promoting health through diet, a handful speak about the environmental impacts of our diet and even fewer speak about a pragmatic, workable idea for solving the alarming environmental dilemma that threatens our civilization. J. Morris Hicks may very well be the ONLY author in the world who speaks passionately about all three." Following the presentation, Jim will available to answer questions and personally sign his book for you. His book will be available directly after his lecture. 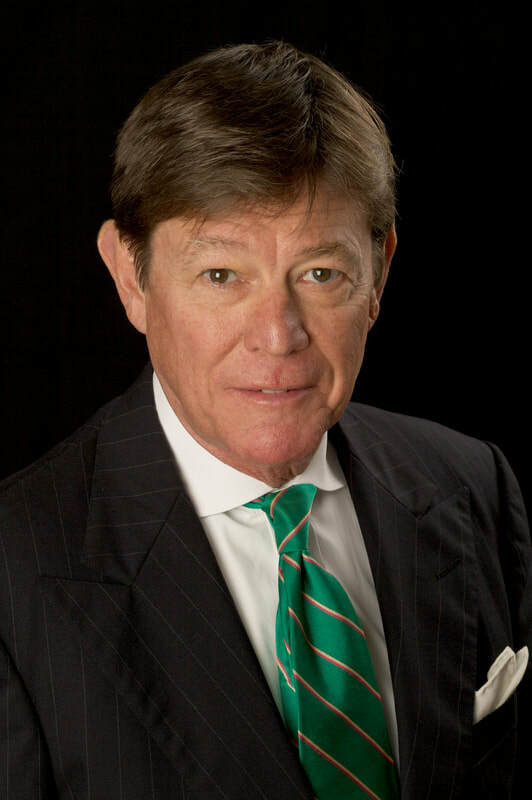 A former career business executive and senior vice president with Ralph Lauren in New York, Jim Hicks has always focused on the “big picture” when analyzing any issue. In 2002, after becoming curious about the “optimal diet” for humans, he began a comprehensive study of what we eat from a global perspective-- discovering many startling issues and opportunities along the way. He holds a BS in Industrial Engineering from Auburn University and an MBA from the University of Hawaii, a degree he earned while serving as an officer in the U.S. Coast Guard in Honolulu. In 2009, he earned a Certificate in Plant-Based Nutrition from eCornell and the T. Colin Campbell Center for Nutrition Studies, where he has served on the board of directors since 2012. 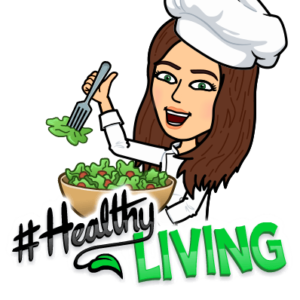 A prolific writer and blogger, he published his first book, Healthy Eating, Healthy World, in 2011 and, four years later, teamed up with a medical doctor to publish the 4Leaf Guide to Vibrant Health. Along the way, he has posted over 1200 health and sustainability articles on his website at hpjmh.com. In 2004, he began referring to our food choices as the most important issue in the history of humanity—having concluded that our future as a species was riding on those choices. Ten years later, he realized that in order to preserve the fragile ecosystem that sustains us, we must also begin urgently addressing other aspects of humanity that now threaten our civilization and our long-term existence as a species. Finally, in 2018, he devised an uplifting way of writing and speaking about those troubling issues—by envisioning how we can totally re-invent the way we live on this planet, such that we can co-exist indefinitely in a virtual paradise with nature. To be sure, this new “vision” has become a major part of his never-ending mission to promote health, hope and harmony on planet Earth. Each person is required to bring a VEGAN dish to share that feeds at least 6 - 8 people and PLEASE BRING YOUR OWN SERVING UTENSIL. Please ensure that is it animal free. VEGAN means no beef, poultry and fish. It also means no dairy or eggs. Please watch for hidden dairy products like casein and whey. Jell-o and marshmallows are NOT vegan. Please feel free to bring your own reusable plate, hot and cold cups, cutlery and napkin. You will need to take home to wash.
Or you may feel free to use our compostable plates, hot and cold cups, cutlery and napkins. Contact Tracy Murphy at tracy@ashasanctuary.com. Sponsored by the Buffalo Vegan Society, an educational outreach program of Asha's Sanctuary. J. Morris Hicks pictured above. ​Special thank you to the Vegan Food Nerd for generously donating healthy food to complement our vegan potluck!